P.S. 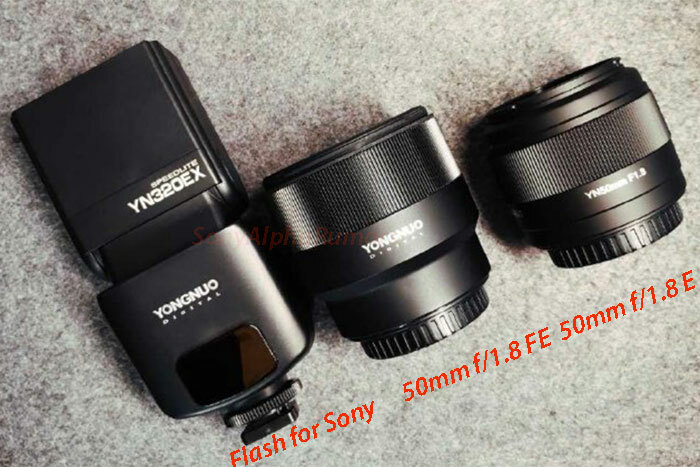 : The lens has a SONNAR design while the already existing Zeiss 35mm f/2.0 lens (here on eBay) is BIOGON. 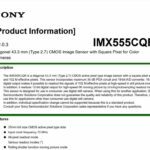 I fear that most of us will wait until we Sony will release an interchangeable version of it…don’t know if I would spend $3000 on a camera with fixed lens. Would you? 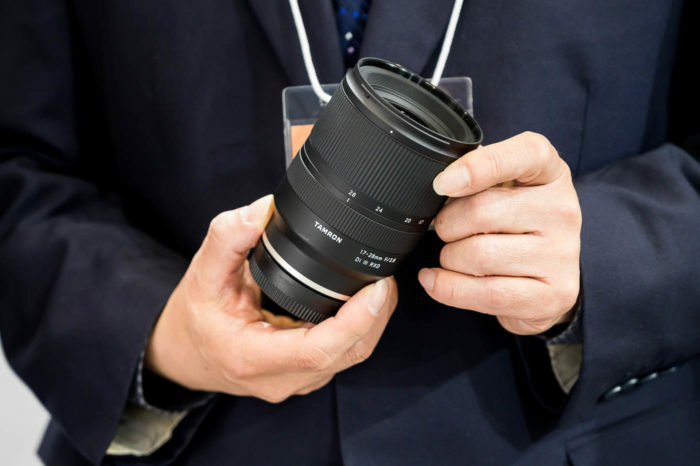 Do you like the new Tamron 17-28mm f/2.8 FE lens? 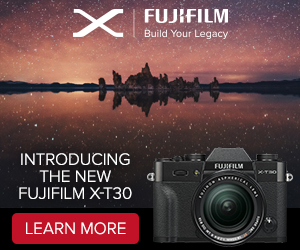 This camera is aimed to compete against the Fuji X100 (specs here) and Leica X2 (specs here). 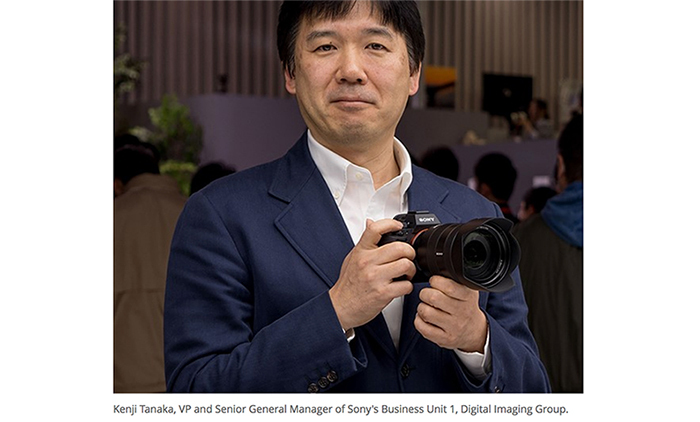 But the RX1 will cost more and have a larger FF sensor. 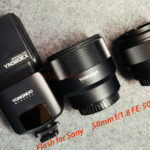 But it still will cost a lot less than a Leica M9!!! Reminder: The Big Sony announcement DDay is this coming week on Wednesday September 12th. Be sure to be online on this website. I will keep a live updated post about all reviews and news around all the new stuff. Do not miss any single news be sure to follow the RSS feed and Twitter stream and join the Facebook fan page! previous post: More A99 pictures! 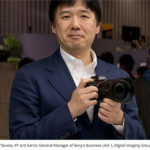 next post: Sony RX1 costs $2799! Same A99 sensor. 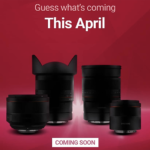 Electronic and Optical viewfinders coming too!